A larger determining factor of a non-surgical skin care treatment is the patient’s ability to recover afterwards. Clinical Downtime: This involves a non-functional period which requires wound care and extensive rest. Whether you are considering skin treatments such as V-Beam laser, IPL Photorejuvenation or a dermal filler procedure such as Juvederm or Restylane, it helps to understand the downtime, pain, swelling and redness that may be experienced. 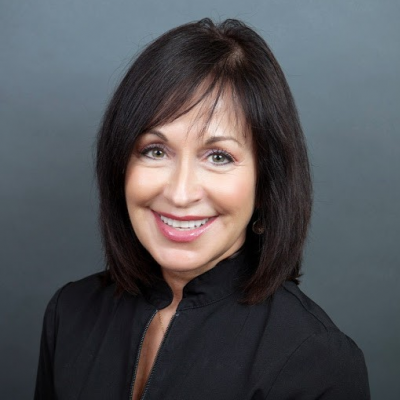 We have outlined the clinical and social downtimes for some of our most popular non surgical skin care treatments below to help you make an informed decision about which option is right for you. In general, most patients experience little to no clinical downtime. You can return to work and continue with daily activities immediately after the procedure. Some swelling, redness, discomfort and bruising may appear in the days after the treatment. The new skin will be pink or red in color and you may experience some swelling. Proper skin care after a deep chemical peel is very important to speed healing and help results last longer. Moisturizing the skin daily. Avoiding any sun exposure until peeling has stopped. Cleansing the skin frequently with water or a special wash.
Time period: Patients typically take 1-2 weeks off from work after a deep chemical peel. Redness will usually persist for at least two months. You can camouflage this color with makeup after about 14 days. Soft Tissue Fillers Most patients can return to normal activities immediately after treatment. You may experience temporary swelling, redness or minor bruising at the injection sites. 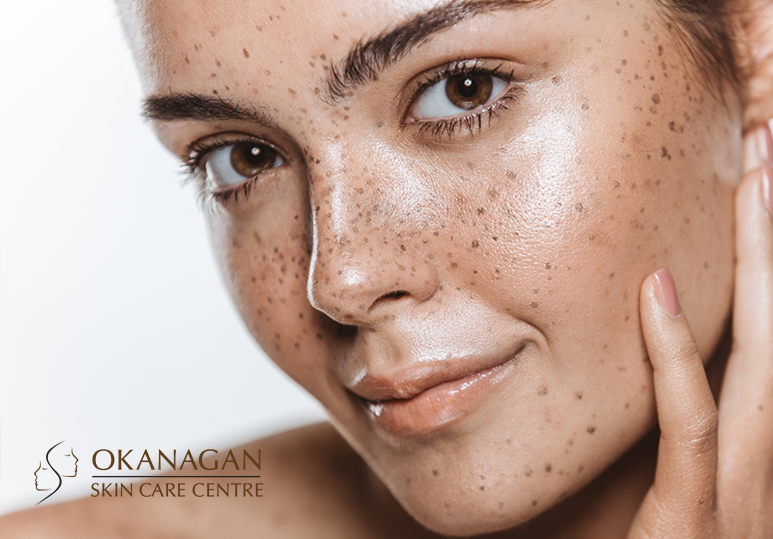 To learn more about the recovery periods, costs and benefits of our advanced skin-care procedures, contact one of our friendly professionals at Okanagan Skin Care Clinic today at 250-868-9290 or book a consultation.